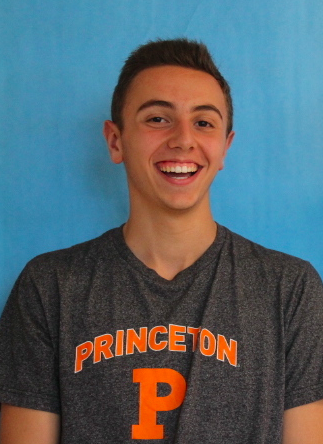 Jake Navarro ’20, a staff writer for Inklings, not only writes but seems to be extremely well rounded. In the spring, Navarro plays lacrosse, and in the fall, he plays wreck basketball. “It’s a team sport,” Navarro said. He added that meeting new kids and creating friendships through sports was what he valued most. In terms of Rec basketball, Navarro enjoys being able to play with his friends and other people in his grade. In addition to these outside activities, journalism is his favorite subject in school. Navarro enjoys the structure of journalism and what it has to offer. He finds the independent aspect of the class to be appealing, and that is part of the reason he enjoys it. Navarro is passionate about Inklings, journalism and sports— making him well rounded indeed.